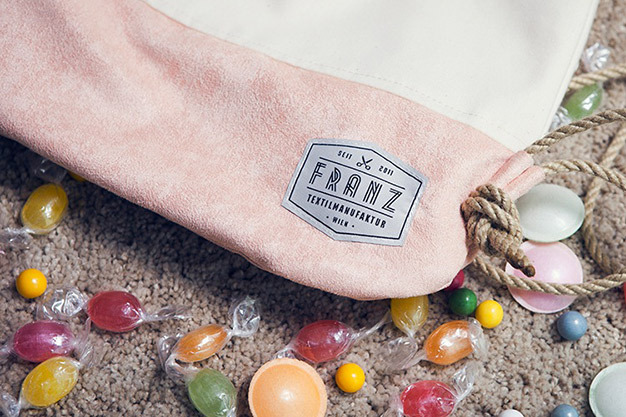 »Franz« also known as »Franz Textilmanufaktur« established in Vienna in 2011 and well known for its high quality drawstring gym bags. During the last three years we optimized our bags to their perfection. 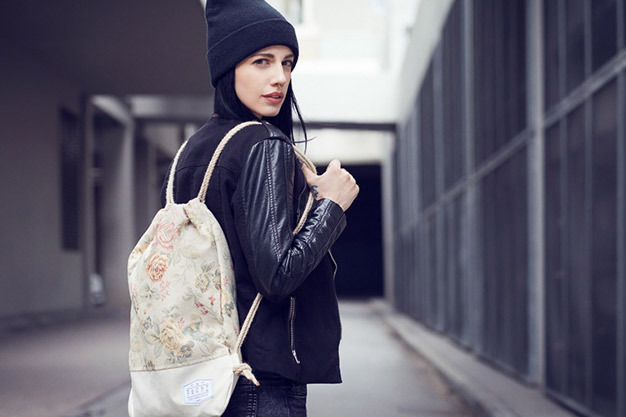 All of our products are handmade in Vienna. Our aim is to design and produce all of our goods by ourselves. We only use the best materials and methods to provide a high quality standard for all customers. »Less is more« is an inspiration for every individual product we make.